A successful business is not all about sales and numbers. A large part of a company’s success is knowing how the target consumer thinks. Their needs. Their motivation. The why behind the buy. It is rare these days to find an agency with the capacity to do primary research on consumer behavior. But at Baker Creative, our in-house research lab delves deeper into the psyche of a consumer. We know that figuring out what makes a target customer tick is an essential part of a successful business plan. But how does the psychology of consumers translate to an online world, specifically social media? More than you think. 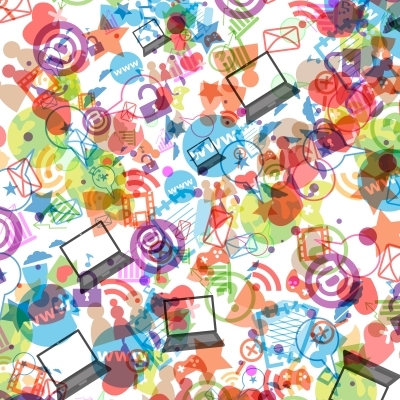 Social Media: Fulfilling Our Basic Needs? The more we begin to analyze social media’s effect on our psyche, the more it parallels Maslow’s hierarchy of basic needs. Begin with Maslow’s third basic need of love and belonging. We connect with friends and family via Facebook, reinforcing the belief that we are loved when someone requests to be our “friend.” Or we “connect” with people on LinkedIn and “follow” people on Twitter. How interesting are the word choices “friend,” “connect” and “follow.” The creators of social networking sites chose these words for a reason. They have a connotation of love and belonging. Doesn’t everyone desire to feel that, no matter if the form is physical or online? Maslow’s fourth basic need is self-esteem. Doesn’t it give us all a little boost of confidence when we gain followers on Twitter or someone “likes” our Facebook status? We often post about an accomplishment with the hope of people congratulating us. We share a Good Samaritan story to show our respect for others or flesh out our LinkedIn profiles to gain respect from others. As much as we may not like to admit it, the online world has become a source for approval and acceptance when our confidence is lacking. 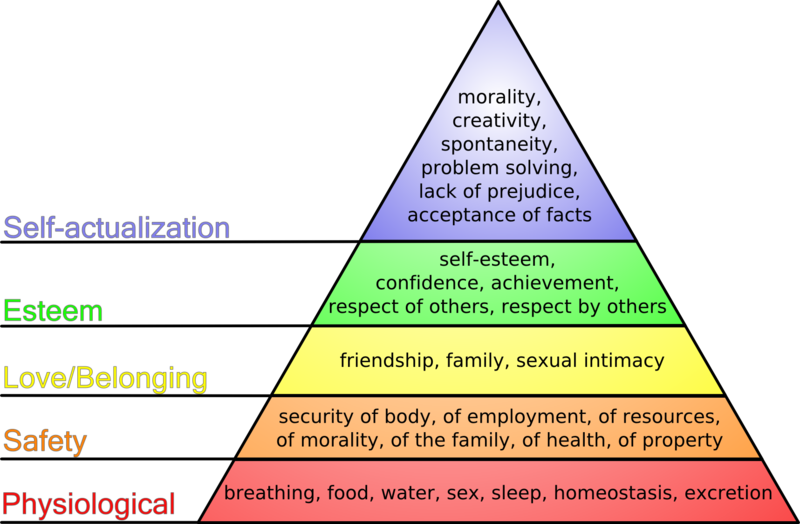 The fifth and final hierarchy of needs is self-actualization: morality, creativity, spontaneity, problem-solving, lack of prejudice, acceptance of facts. Most social media platforms don’t seem to fulfill this final need. But this is where Pinterest comes into play. Unless new to the social media world, you have probably heard of Pinterest. 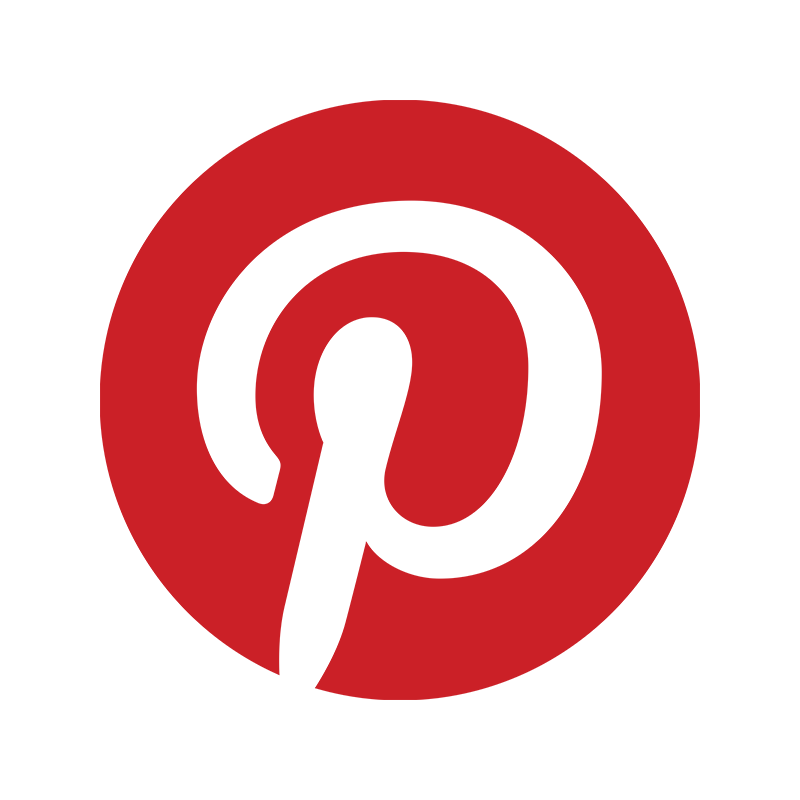 Pinterest is a pinboard-style photo-sharing website that allows users to create theme-based image collections. Users (called “pinners”) can create and share collections (“boards”) of images (“pins”) that they use to do things like plan trips, organize their homes, or save recipes. Pinterest is a getaway for many users. It is a place where everything has a space. A way to step out of a chaotic life and into an alternate world. A secluded oasis to create visions of the future. But most of all, Pinterest encourages self-actualization. This is what sets it apart from other social media platforms. Pinterest users’ activities on the site are directly connected to their lives outside the Internet. What they see on the site can inspire them to act. To travel to that beautiful destination. To live out those inspirational quotes. To tackle a DIY project that will complete their dream home. It could be a bold statement to say that an online outlet may be the thing that is fulfilling one of our most intangible needs. But that is where our world is headed. Pinterest is inspiring us. Motivating us. Sparking new passions. Helping us realize our real-self. And when we finally discover what makes our soul happy, we should pursue it. Infographics have been known for providing great information on business topics and other subjects that are useful to business executives and owners. Not all infographics provide you with business savvy information. Some just give you random information that you wouldn’t typically have thought about. Baker Creative wanted to cover some funny and interesting infographics that wouldn’t normally make it into the top business magazines. Ever Been Late For Work Infographic – This diagram honestly breaks down statistics and excuses for why people are late to work. Some of the excuses for why people are late to work are quite funny. One example is “long story short… two kids, one box of cocoa puffs, a half gallon of expired milk, projectile vomiting…” I know that seems gross but some of these excuses are entertaining. Love By Numbers: Valentine’s Day UK Style Infographic – Since most of you who are reading this do not live in the UK, it is quite interesting to read the statistics on how the UK spends Valentine’s Day. For example, 32% of single Britons will go to bed early on Valentine’s Day. It also gives you information of the most and least romantic cities in Britain. Wacky Wake Ups Infographic – If you have a hard time waking up, some of these alarms clocks may be for you. On alarm clock will roll around the room like a robot and you have to catch it to turn it off. Another alarm clock works like a car on hydraulics. It will bounce the bed until you get up, whether you are trying to turn it off or running to the bathroom to get sick. The Reasons We Are Afraid of the Dark Infographic – This infographic breaks down reasons people are afraid of the dark beginning at the origin of humans. It mentions how 46% of people do not get good sleep because of their fear of the dark. Another fun fact is that the dark is good for us and if we have prolonged light exposure before bed it could cause sleep disorders. Our Passion for Beards Infographic – Ever wonder what type of beard is right for you? Well this infographic will let you know. First, it covers a history of the beard and then explains where each beard originated. Who thinks of this? Infographics are very creative and it is interesting to see what type of content people can create. Do you have any funny infographics that is useful for business? Please share them below and check out more infographics for yourself by following the links below. As a person who monitors social media for an agency, social media can be overwhelming after awhile. Most days there is nothing but bad news on news feeds or just boring posts about the weather. Day after day can really take the energy out of a person. I have noticed that when I get home, I don’t even feel like getting on my personal social media. Since this is what I choose to do for my profession and do not get me wrong, I think social media and how it connects the world is fascinating, but from time to time I do not want to be connected. I know I am not the only one out there who works social media all day and I am sure others feel the way I do. Disable the email sync on your phone – Since most people cannot chance turning off their phones because it’s a main communication between family members, you can turn off the feature that allows emails to pop up. If you are trying to relax or watch a movie with family or friends, it is hard to concentrate when your phone lights up every minute because of an email. Yes, email and social media are separate platforms but some people have social media notifications emailed to their account, which then alerts their cell phone. Turn this feature off for just a day to get a digital break. Announce your absence on social media the day before – You do not have to tell people why you are staying away from the social world, just that you need a break. Most people will read this and understand and leave you alone for the whole day. It may inspire others to get “offline” for a day. Put someone else in charge – If you are running a business and social media is vital for communication, put another employee in charge of checking the social networks in case a customer has a question or concern. This will assure you that at least someone will be there to answer posts and to make sure that all hell does not break loose on your Facebook page. Do not use your camera phone – If you are taking a little day trip with your family, bring an actual camera to capture moments. This way, you are not tempted to upload the photo unto Instagram, Twitter, Facebook and any other platform you use. A camera can be uploaded after your day of no social media is over. Enjoy your break and read a book or spend some time outside playing with the kids or the dog. Let your mind zone out so when you go back to work, your ideas are fresh and you are on top of your game. Agency life can be hectic; you never know what is going to happen that day and how much time you will have on social media. 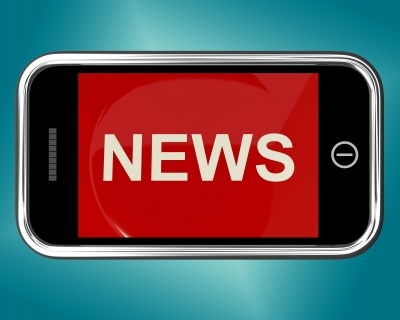 Twitter provides a great tool to allow you to keep clients and your own brand organized in an ever-changing news feed. Say you want to keep up-to-date with other agencies in your area or keep tabs on the potential clients you would like to connect with. You can create a Twitter list for those categories and view them all on a focus based Twitter feed. Creating lists are simple and are available in public and private settings. For example, if you wanted to go the route of reading potential client updates you can go under your personal profile, or the agency profile, and click on lists. From there you can hit the “Create list” button and name that list “Potential Clients.” Now since this would be agency information, you may want to make it private so only your account can view the news feed. There is an option to add a description to remind you what this list is about. From there, all you have to do is search for the clients you would love to partner with and add them to your list. After adding this list, you will be able to see all of the client’s tweets and can engage accordingly. 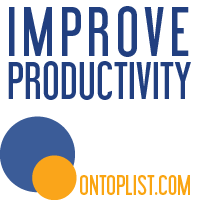 A great thing about the list feature is that you can go to the profiles of professionals of companies you aspire to and subscribe to their lists. A few lists Baker Creative subscribes to include Social Media Gurus, Marketing and Branding. These lists are all about their subjects, which is a great tool if you are looking for inspiration or news in that subject. You can even follow and connect with other subscribers in that list. Twitter is all about engagement and networking. If you are using it right, you can have great discussions with people who share the same interests as you. Your brand can also benefit by portraying your expertise in the subjects that you want to be known for. Twitter is a great resource and with the right strategy, can really benefit your business. It is no secret that Pinterest has become one of the leading social media platforms of this generation. When people talk about Pinterest, they think of women planning their dream weddings, recipes they want to try and fashion that they love. It is so much more than that. Popular companies such as Nike, Bed, Bath & Beyond, Whole Foods Market and the Travel Channel all are using Pinterest to their advantage. They use the boards to promote their products, tricks on using their products, events they throw and philanthropies they support. For companies, Pinterest is a way to promote their brand on a creative level without using text. Ideas are organized and most all of the pictures really grab the essence of the product. Some brands can be confused on what to do with a Pinterest account and start using it incorrectly. Even though it may seem simple, there is a strategy behind using this platform to promote the brand. Each board is it’s own idea. Say you are a chef and you want to make a Pinterest for your new restaurant. You could break each board into different food categories like soups, salads, desserts and so forth. Putting a board called “Menu” is too broad. Make sure your bio reflects what you want your Pinterest to reflect. Put what you and/or your restaurant are about. Make sure to include links to your website and social media so customers can connect on multiple platforms. Also, do not leave the profile picture blank. Put a picture of the front of the restaurant or your logo in that place. Make sure your strategy includes daily up keeping of your Pinterest page. Even if you pin or like a few pins a day, that will be enough to stay in front of customer’s eyes. There are many other tips, tricks and secrets to creating a successful Pinterest to drive sales and engage with customers. If you would like to create a Pinterest, or any other social media outlet, for you business please contact us and we will guide you in the direction to make those platforms a success. As Facebook and Twitter continue to grow as leading platforms for brands, there are a few platforms that are also in the running. Instagram for instance now has over 100 million users and that number is growing everyday. What is great about Instagram is that it seems like a simple app but there are many tricks to spread your content across the digital world. For big corporations like Coach, Puma, and Starbucks it is easy to gain followers who share their Instagram images and like their pictures. Although these companies have already developed a large following, small businesses can have this chance too. If you haven’t jumped on the Instagram bandwagon there are a few things you should know. It does not take a professional photographer to take a nice Instagram photo. There are filters included in the app that allows you to change the look and feel of the photo. You can also move the photo around to crop edges and focus on a certain thing. A simple social media expert can do this job for you. Instagram also allows you use the pictures stored in your phone in case you do not have time to post it. There is a description section for a reason. Loading pictures on Instagram without a description is like sharing your vacation photos with the family and not telling them what is going on in the photos. If people are following you, they will want to know who or what is in the picture. Instagram now allows you to create videos. Instagram decided to add this feature to compete with the famous Vine app that allows for only videos to be taken. This feature is nice as you can create a 15 second clip that could show more then what a picture could show. You could also tease or announce something about the brand to your followers. People interact on Instagram so make sure you talk back. On each picture there is a like and comment feature that will allow followers and non-followers to interact. If you ignore those conversations you might as well not post pictures. Instagram is only on mobile phones. Yes, there is a way to see your account on the computer and comment and like pictures but you cannot post a picture via the computer Internet. So you have to have access to an Apple or Android phone but now of days that is not much of an issue. With technology increasing day by day, we are never surprised at what a new company releases. For example, iPhone just made the announcement that the new phone will have a finger print recognition feature that will allow for owners to just press their finger against the phone to unlock it. We will admit, that is genius. Recently, we read about an Internet program that can replace the job of interns as social media specialist. The idea is companies will not have to hire staff as long as they pay a monthly fee for this program to do the social media work. Many recent college graduates have enough trouble trying to find a job and now they have to worry about finding an internship if they have majors such as public relations or marketing. As a public relations specialist, there are many things that do not seem right about using a social media bot to do the work of an actual person. How this program works is you input keywords that represent your brand and then the bots will post what they want and when they want about materials relating to those keywords. It sounds nice to not have to worry if you are posting the best times of day, but what about the content? To trust an Internet robot to know the type of content that you want posted on your company’s social media pages seems a bit risky. Social media is more than content and publishing times. As a brand, you are selling something. Nike and Sketchers both sells shoes but that does not mean they want to send the same message to customers. There is a voice behind social media and a presence that needs to be monitored by an actual person. If Nike signed up for this social bot and the social bot posted why sandals are bad for posture that might send a mixed message. Nike sells sandals and promoting an article that speaks negatively on that product could turn customers away.